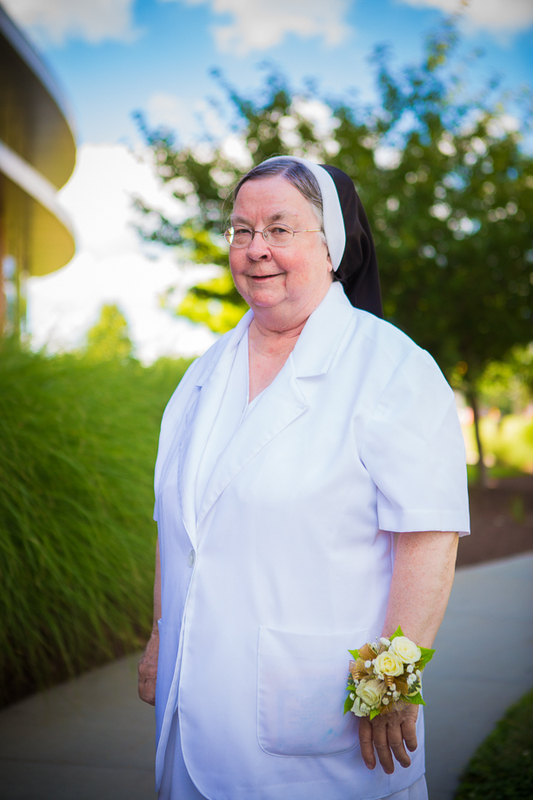 Sister Mary Riley, OP, presently of Blacklick, OH, is celebrating a significant anniversary this year. 2017 marks Sister Mary’s 50th year of consecrated life. Sister Mary, a native of Columbus, spent her ministry in the education and development of young children. 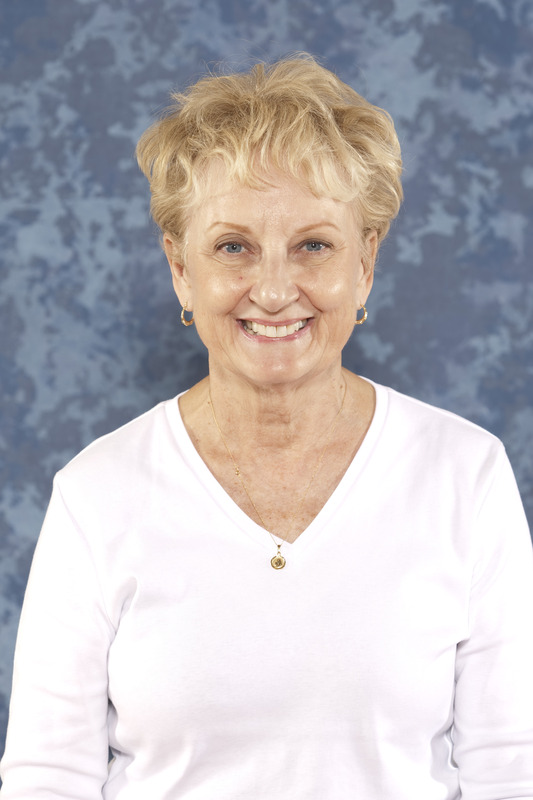 She has taught in grade schools in Ohio, Pennsylvania and Illinois, and serves today as the Media Specialist and Parish Volunteer at St. Matthias Parish in Columbus, OH. Yes, I want to make a donation to the Congregation in Sister Mary’s honor! Sister Linda Lee Jackson, OP, presently of Columbus, OH, is celebrating a significant anniversary this year. 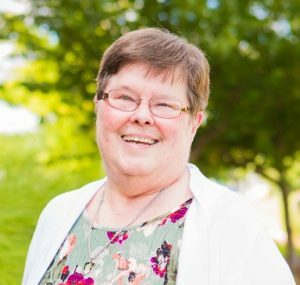 2017 marks Sister Linda Lee’s 25th year of consecrated life. 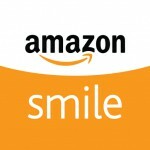 Yes, I want to make a donation to the Congregation in Sister Linda Lee’s honor! Sister Mary Ruth Leandres, OP, presently of Columbus, OH, is celebrating a significant anniversary this year, as 2017 marks Sister Mary Ruth’s 50th year of consecrated life. A native of Columbus, OH, and a graduate of St. Mary of the Springs Academy, Sister Mary Ruth entered the order after high school, and made her first vows in 1967. 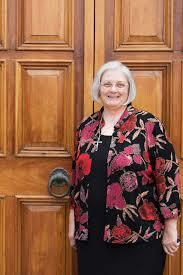 She completed her undergraduate degree at Ohio Dominican University in Columbus. Sr. Mary Ruth’s greatest passion is the education of the poor. This is reflected in her early work as a grade school teacher in Puerto Rico and Ohio, as well as her current ministry as the Math Program Coordinator and Tutor at the Dominican Learning Center in Columbus, OH. Sr. Mary Ruth ministered at St. Thomas Parish in Zanesville, OH; the Diocesan Charismatic Renewal Center in Columbus, OH, and the Athenaeum of Ohio at Mt. St. Marys Seminary in Cincinnati, OH. She also served at Steubenville, OH, at St. Anthony’s School. Yes, I want to make a donation to the Congregation in Sister Mary Ruth’s honor! 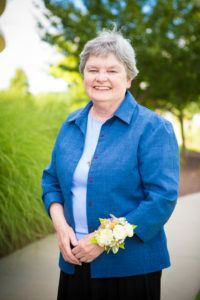 Sr. Nancy, a native of Lancaster, OH, entered the Dominican Sisters while she was a student at St. Mary of the Springs College, now Ohio Dominican University. She traveled across the United States during her life as a consecrated religious, working and teaching in schools and churches in New York, Michigan, Georgia, Kentucky, West Virginia and Missouri, and studying in California. One of her most memorable experiences was a summer spent in ministry to the Northern Cheyenne Native American in Lame Deer, MT. Yes, I want to make a donation to the Congregation in Sister Nancy’s honor! Sr. Marietta ministered at St. Anthony’s in Dixon, NM, Our Lady of Guadalupe in Velarde, NM, and St. Anne’s in Santa Fe, NM. The families there remain very dear to her heart and are always in her prayers. Yes, I want to make a donation to the Congregation in Sister Marietta’s honor!